Save time and money by automating PDF Preflight and correction. Reduce risk of human errors, high quality guaranteed every time. Free up your staff for work that you can actually charge for. Our customers have reported that lack of bleed is still a major issue. We're pleased to announce that we've cracked that nut! PitStop Server 13 will automatically add bleed to PDF files! It mirrors individual objects close to or cross the PDF box to create bleed.These objects are completely editable for manual adjustments.Bleed can be generated for multiple objects, or for complete pages and documents. The options for customizing Preflight are now virtually endless. In PitStop Server 13, messages can be customized to reflect non-technical language that can include suggestions for corrections if necessary. 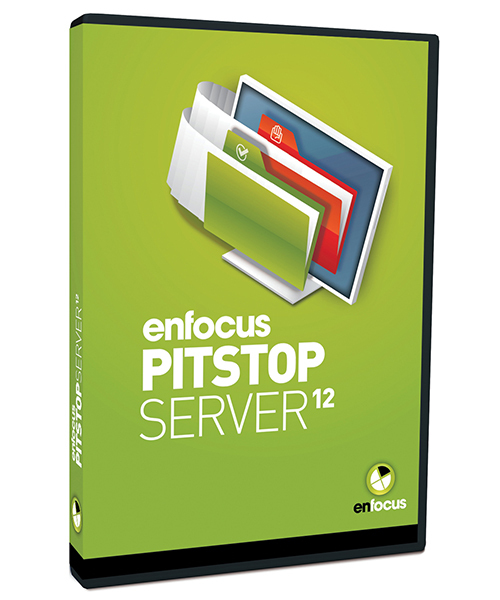 PitStop Server 13 will no longer require PitStop Pro to create and edit Action lists. You can now do it directly in the PitStop Server interface.